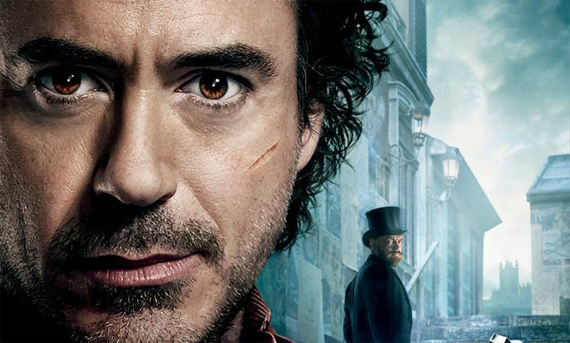 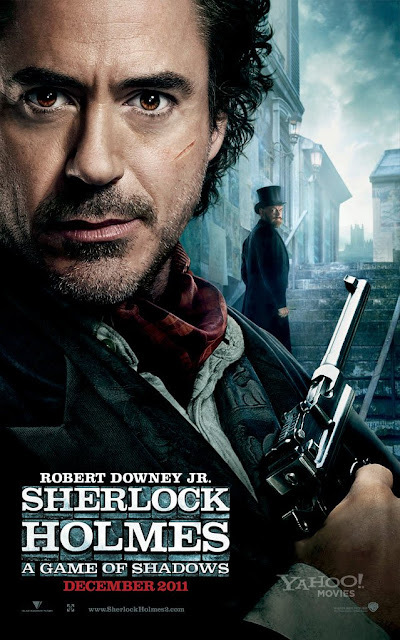 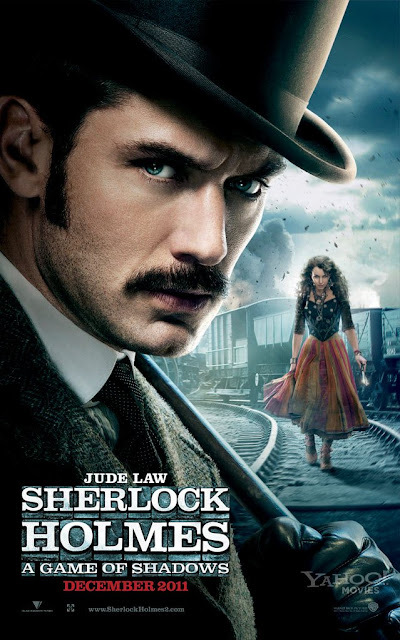 Warner have released the first posters for Guy Ritchie's Sherlock Holmes: A Game of Shadows, the sequel stars Robert Downey Jr, Jude Law, Jared Harris & Noomi Rapace. Hit the jump to check them out. I'm reading: Check Out The First Posters for 'SHERLOCK HOLMES: A GAME OF SHADOWS'Tweet this!